Pulsar was perhaps the best French band in the mid-70s. In fact they were the first French band to be distributed by an English label. From 1975 to 1977 they released three albums culminating with their critically acclaimed masterpiece Halloween. However, the arrival of New Wave music caused Pulsar to face 10 years of forced retirement. 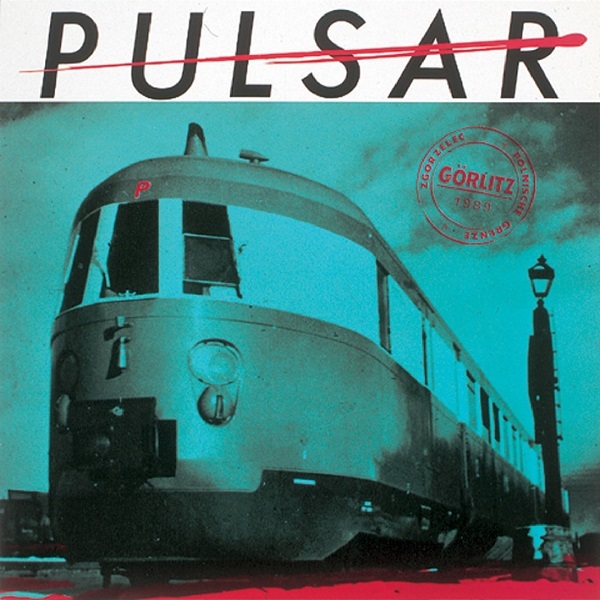 Then through Musea's encouragement Pulsar reformed and recorded Görlitz in 1989. Though the years have taken their toll with bassist Michel Masson leaving the band, Pulsar's energy and creativity are still evident. Unavoidably the crystalline sounds of digital synths and an updated rock influence predominate and yet the music is unmistakably that of Pulsar. Görlitz abounds with classical themes and the 19 minute title track captures the essence of their early days. Long awaited for CD release, all that now remains to make Pulsar's discography complete is the reissue of Bienvenue au Conseil d'Administration. However, conspicuous in its absence are the usually extensive liner notes that would trace Pulsar's history from Halloween to Görlitz. Be that as it may, Görlitz is another excellent release that should not be missed.